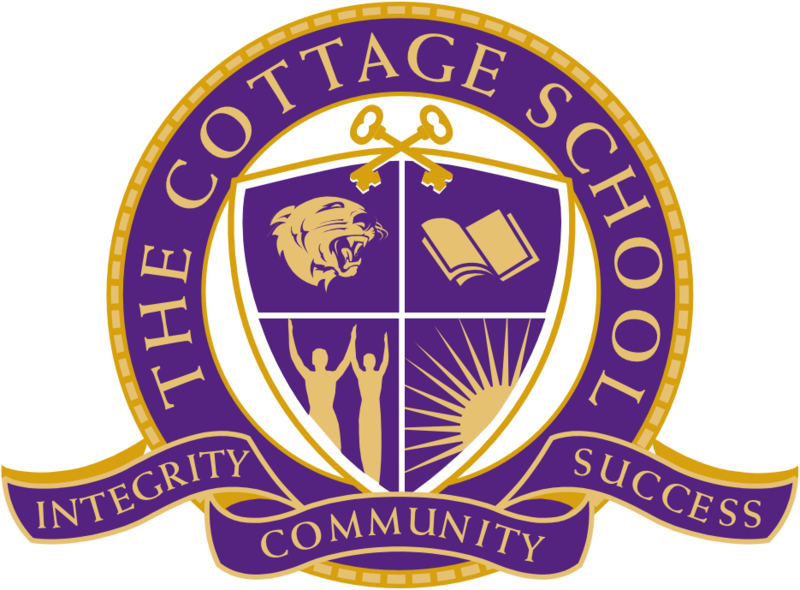 The Cottage School Cougars hosted Oak Mountain Academy on 11/7/18 and traveled to Brandon Hall School for their first road trip of the season on 11/9/18 last week in GISA varsity basketball action. After the first period of both contests, the games were never close for TCS but having growing pains early always help prepare the Cougars later in the season. Oak Mountain’s size and speed were too much for TCS beating the Cougars 63-34 on Wednesday night. Cottage gave up thirty offensive rebounds and the Warriors took advantage of their transition game for more easy points in route to the large victory. It definitely gave the boys an eye-opening experience to just how important the little things are in the sport. After working on these two areas in practice, the Cougars took on an even stronger GISA team on Friday night. Brandon Hall may not be as tall as Oak Mountain, but have more talented and athletic players. TCS did a much better job on the glass and stopping transition, but it was the full court pressure that got to the Cougars this time. Cottage turned the ball over early and often against the pressure giving the Panthers easy lay ups throughout. As if the talent was not enough for the Cougars to overcome, they also lost their leading scorer in the first minute of the game. Tim Mattioli hustled for a loose ball and collided with a Brandon Hall player doing the same thing. While reaching for the ball his shoulder took the most of the contact and snap. It was confirmed later that night that he had broken his clavicle. Coach Briggs speaks of the injury; “We never want anyone to get hurt on either side, but we know that it happens at times. You just hope it is never serious so that any kid can come back sooner than later. We are devastated for Tim and wish him the best. There is no time table at this point, as this injury takes a while to heal. His teammates are all bummed and were thinking of him the whole game. We will regroup next week and move forward. As the NFL always says, ‘next man up’ is how you have to look at it.” Brandon Hall went on to defeat TCS 93-31. It was the second largest loss taken by TCS in the Coach Briggs era. 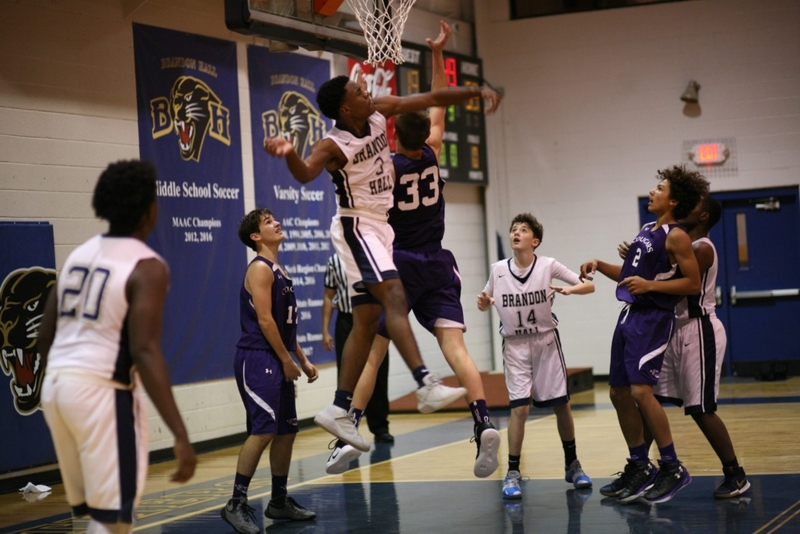 Back in 2007 the Cougars lost to a nationally ranked elite travel team, Covenant Christian over in Marietta, 115-20. Next week TCS will stay on the road and play Tapestry Charter on Tuesday and wrap up the first phase of the season on Thursday at Atlanta Area School. It will be the first AAC game for TCS, before the Thanksgiving break. Tim Mattioli finished with 13 points, 4 steals, and 4 rebounds against Oak Mountain. Murphy Husnik added 11 points and 3 boards against Oak Mountain and scored 5 points versus Brandon Hall. Reese Bentley added 5 points and 5 rebounds against Oak Mountain. Brett Boyles put in 12 points and collected 4 boards versus the Panthers. Aidan Briggs led the team in rebounds against Brandon Hall with 7 off the glass. He also added 6 points. Shane Hendrickson was scrappy and grabbed 6 boards against Brandon Hall. Kevin Wen did the same versus Oak Mountain and recorded 4 rebounds.